The Hana Highway Historic District extends from Hoalua Stream Bridge near Huelo in the Makawao District to Koukouai Stream Bridge in the Kipahulu District. 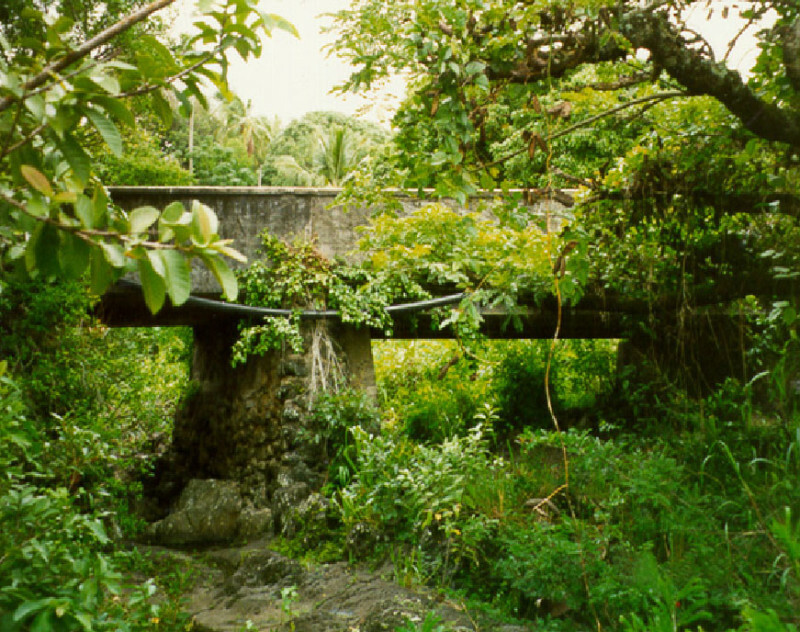 Within this Historic District are 67 bridge and culvert structures, of which 14 are under the jurisdiction of the County of Maui, 51 are under the jurisdiction of the State of Hawaii, and 2 are under the jurisdiction of the United States. 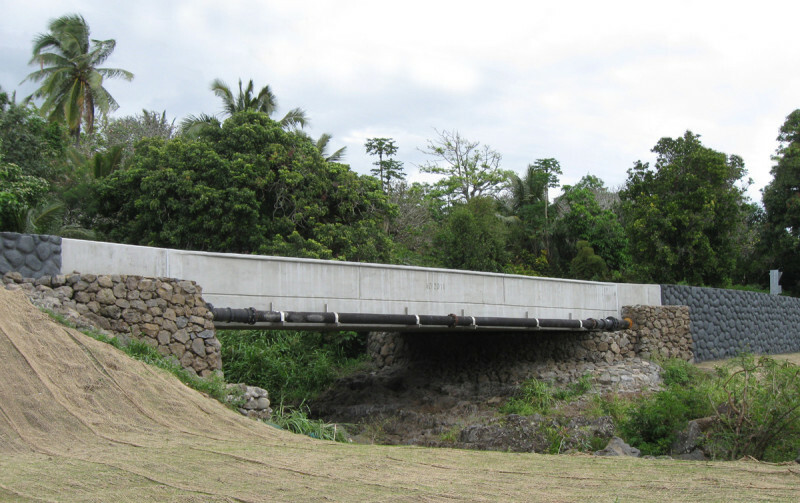 The County’s 14 bridges are located South of Hana town, where Hana Highway becomes Piilani Highway.